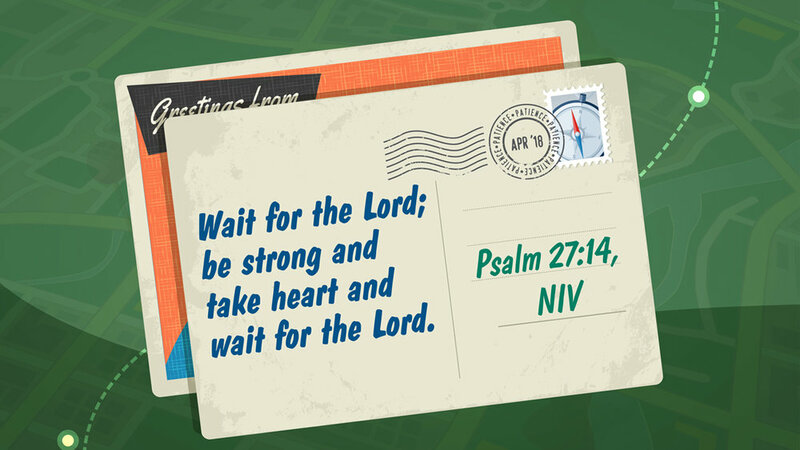 We want to help your children with the virtue of patience. That's why this month we are showing them that patience is waiting until later for what you want now. 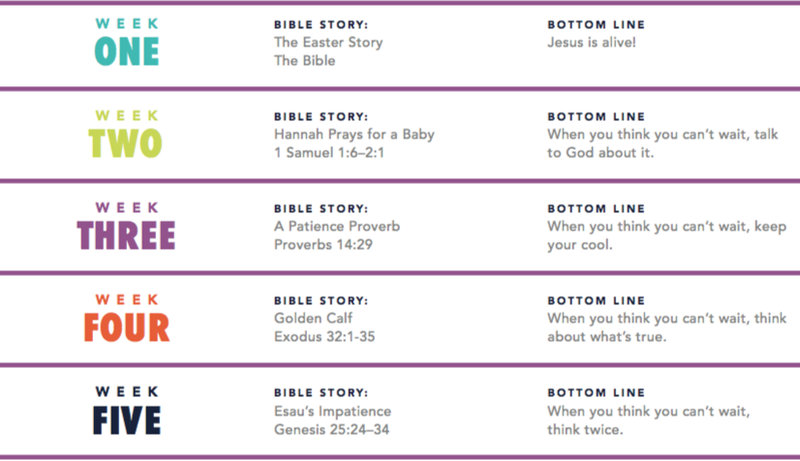 Below you'll discover what we're talking about each week, and you'll also see a few downloadable resources that you can use to help continue the conversation at home with your kids!